Here are a few tips to consider before you sign a deal with any supplier of steel buildings for sale. 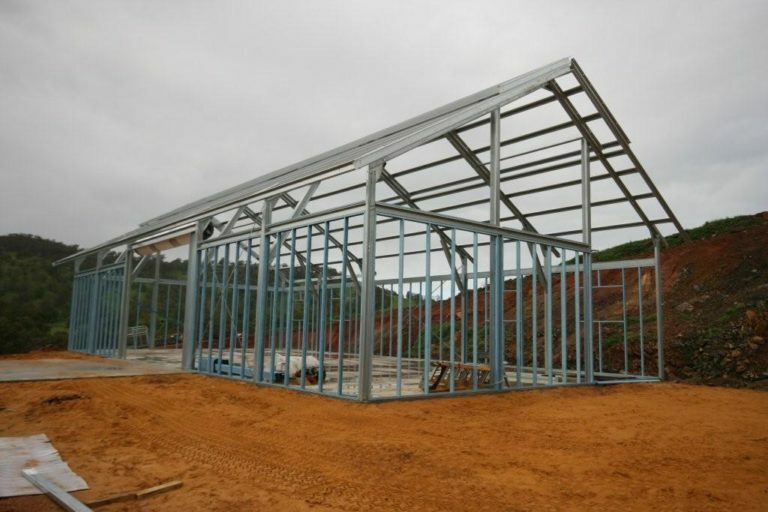 Steel buildings for sale are most preferred in the construction industry due to their affordability, strength, durability, curb appeal, and minimum maintenance. Nevertheless, these features are only as good as the structure’s quality, built and design. A weak link in those components can compromise the various advantages which drove you to turn to steel buildings in the first place. 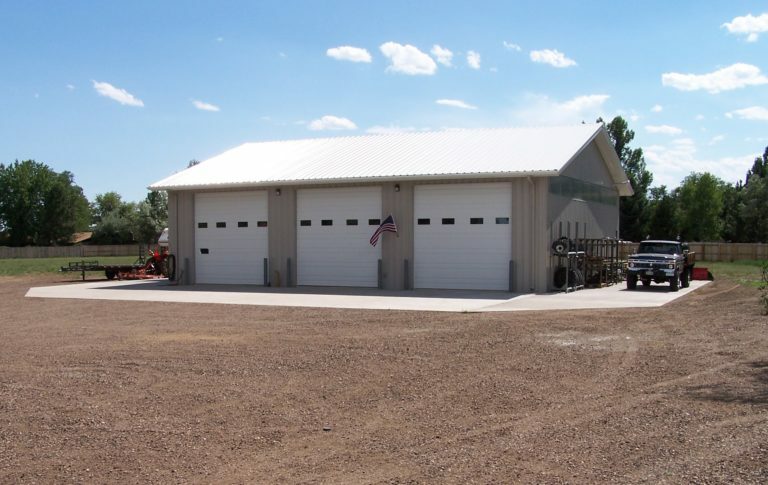 Moreover, while steel buildings are economical and versatile, it can also be a challenging purchase due to the various variations and styles available. Knowing the right process will help you bring a project within budget and on time. 1. Find out the local codes. Even before breaking the ground, you should ensure that you are fully educated about local building codes, standards, and municipalities. While this should be your contractor’s responsibility, understand that whatever cost that may be incurred from any violation that may arise upon building inspection will be shouldered by you. 2. Do your assignment first – Research! 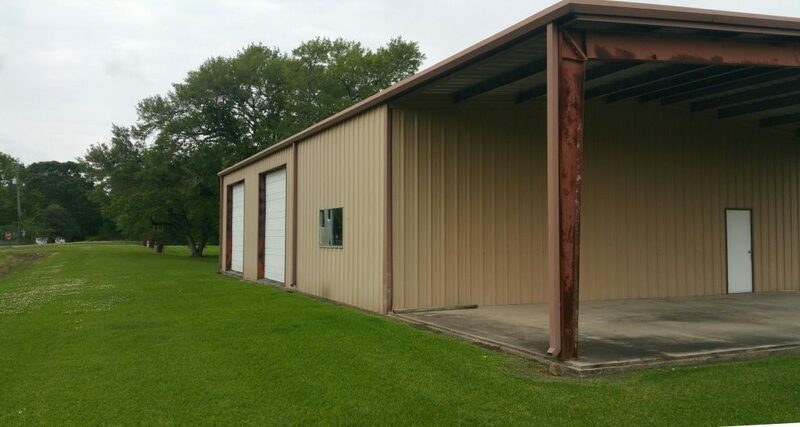 Not all steel buildings for sale are created equal. The only way you can be sure that your structure’s functionality is at par is to make sure your steel building kit is designed and pre-engineered by people who are truly experts. Start by reading some reviews and customer feedback online or ask other steel building owners about their experience with their suppliers. Make sure you only deal with reputable suppliers of steel buildings for sale whose customer service stand behind the quality of their products. Compare important factors such as the experience, product quality, reputation, and prices before making an informed decision. 3. Check out the product’s quality and craftsmanship. It pays to invest in quality products to ensure your structure is long lasting. It’s better to purchase a kit with extra rust proof additions such as heat emissive paints. While this may cost you initially, you can save on low maintenance in the long run. Make sure however to ask a detailed list of additions down to brand names and model variations. Some elements can cost from a few hundred bucks to thousands based on brand and quality. Hence it is necessary for customers to ensure they do not pay a huge amount for cheap materials. You can request for proof that the insulation, paint and other materials used were of premium quality. 4. Make sure everything is put down black and white. 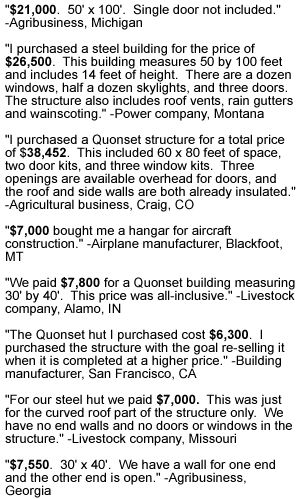 The applications of steel buildings for sale are fascinating. However, you must remember that it is still a construction project that is subject to various constraints such as budget and time. Some mishaps along the building period may also occur. Hence, make sure that everything is put in writing and that every document has been read thoroughly before signing. Review the contract whether there might be special specifications that were identified during the planning stage that has been missed. Ensure too that every modification along the way has been professionally documented. More importantly, consider all elements of the contract process, including agreements with subcontractors, brokers, manufacturers and suppliers before purchasing. Keep in mind that there are some companies which offer fairly good deals or promise faster delivery just to pressure buyers past the paperwork stage and create a loophole for themselves to cut back on obligations. 5. Check everything thoroughly. If you would be able to double- or triple-check everything provided to you such as a set of plans after signing the documents, the better. Unless you were able to go over them and evaluate whether every detail is in place – such as electrical fixtures, doors, lights, and much more – exactly as what was originally ordered, never call it done yet. 6. Conduct an inventory. It is important that you or your staff do an accurate inventory as soon as the kit, the product or its parts are delivered. Call your supplier at once if anything seems wrong. 7. Don’t be afraid to ask. Especially when you are a first-time buyer of steel buildings for sale, there is no such thing as a bad question. Your supplier will surely be glad to answer and explain any question you might have in mind regarding your purchase. How often will you inspect the building? Is the total price of the building inclusive of possible maintenance charges? Are there any fire safety regulation requirements in a specific building location? Are there any adjustments you can make to the new building in view of the varying climate conditions? If so, are these adjustments included in the total price? What are your experiences when it comes to constructing large-scale buildings with necessary design requirements? How long will it take to complete the metal building? Can you provide a time-frame? 8. Allocate an extra allowance to your budget. A 10 to 15 percent room in your budget is advisable for unforeseen expenses that may come along the construction process. Last-minute additions or modifications will surely cost you more. This should not be an issue if you are prepared for any ‘mystery expenses’. 9. Be extra careful with cheap deals. Cheap deals do not always mean the right choice. Be warned over too good to be true offers such as canceled buildings or overstock. While there may be some great deals, verify whether the building suits your needs. 10. Don’t forget to invest in some important accessories. Accessories such as paint to protect your structure from extreme weather or rusting, insulation, trim, gutters, and much more are all necessary to the overall functionality of your new structure. To avoid some common pitfalls when buying from an array of steel buildings for sale, you must research beforehand and study the things you should do prior and during the building journey to ensure you only get the premium quality product that meets industry standards.